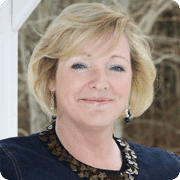 When local real estate agents are helping consumers buy or sell a home, they often look the longest at the luxurious components, both indoors and outdoors, in order to help give their clients a negotiating edge. Exotic hardwood flooring, granite counter-tops, outdoor living spaces, and high-end upgrades are just a few features that can obviously ante up the deal. Some agents who either have a passion for green living, or are doing so on the behalf of their clients, understand how to incorporate (or negate the absence of) energy efficiency into the home buying or selling equation. 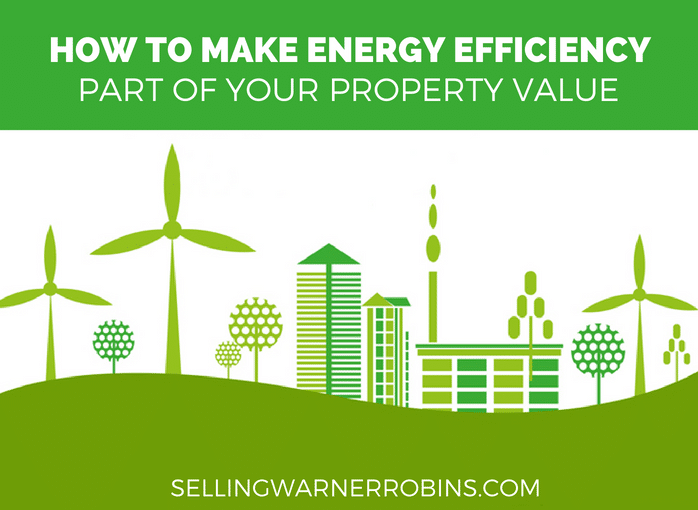 Knowing what to look for is a key to helping make energy efficiency part of the property value. Square footage, number of bedrooms and bathrooms, and the comparable properties in the neighborhood are clearly some of the important parameters that determine the comprehensive asset value and aid in the subsequent home appraisal process. Important things that are often missed in this determination are insulation, geothermal heating systems, solar collectors or water efficient appliances and fixtures. For consumers who are eco-friendly, these items can play a big role in the home purchase process. Measures of sustainability and the whole ecological approach to building and even auctioning a home may not garner much attention, but there are plenty of excellent options for both buyers and sellers on how to make energy efficiency part of the property value and prepare both parties for the much anticipated contract and home closing. 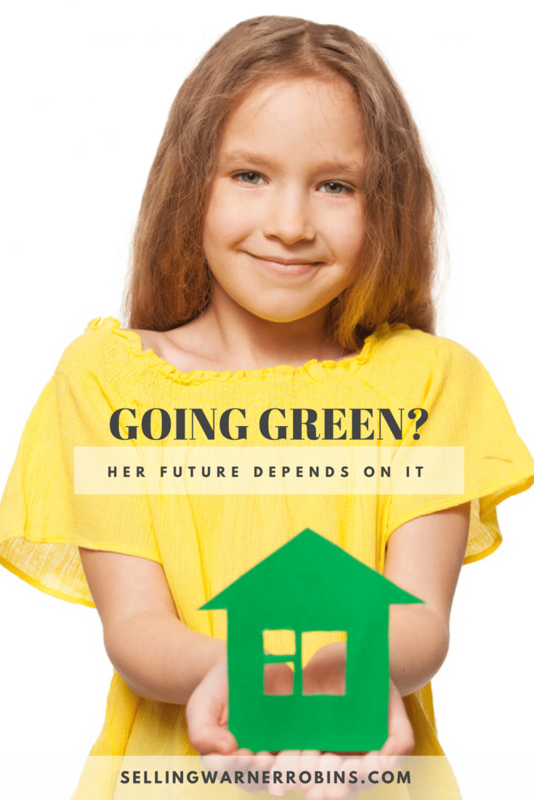 People who sell homes often do not shy away from embellishing their homes with a green color with claims that everything is non-toxic, energy-saving, efficient and eco-friendly. This can peak a lot of curiosities, but sometimes it is done just to take advantage of customers who are looking for environmentally sound assets. For instance, many sellers can be convincing that their home is well insulated, but you are the one who has to check if it is done adequately. It is very smart to contact a professional to verify things are as they seem. I once worked with a consumer who was buying a home in Perry GA, and after some peripheral checks by an inspector, found the home was without insulation in several of the wall cavities. Had the buyer decided to forego an inspection, they would not have caught this and might have been out thousands of dollars after purchasing the property. Trust but verify. Do not hesitate to review a year’s worth of utility bills from the local utility company. Use that information to compare everything with an average house of similar size, because it will clearly point out if a home really uses 20 to 30% less energy and/or water as the owner claims. If the home does not use less energy as advertised, it could be symptomatic of a larger issue. You will not know until you check! Just because something is new, that does not necessarily make it green. There are conditions that need to be met so that all of the appliances (water heater/cooler, furnace, etc.) coincide with the standards for water and energy efficiency. Also, make doubly sure to check all the warranties for additions to the home and find out whether the service contracts will still be in effect if the home is sold. If in doubt, ensure you check and have the latest information handy, to give your property its best opportunity to sell for top dollar. Once again, determining whether a home is green or not is usually not within the professional bounds of many home inspectors. They may be able to look for structural damage, roof leaks, door and window squeaks and infestations, but being able to check for chemical contaminants and other hazardous possibilities is no easy task. If you have a serious concern, do a little homework on this matter, consult with an authorized person and let the home inspector know of the potential circumstances so the potential issue can be verified. There are some contractors who can pull a stunt by purchasing a cheap, spent house and with a little cosmetic surgery, they can flip it back into the market by doubling or tripling the amount they paid for the house. Be diligent and ensure you get what you are going to be paying for. There are also many flippers who go out of their way to use quality products, accurately report what they have done, and want you to purchase a decent home. When in doubt, ask around or check online reviews to see what the contractor reputation is like. Neighborhood associations can sanction your ambition to either solarize your house, install geothermal heating or even plant trees for shade. Before you buy anything, make sure your local regulations allow you to make such changes, because you never know when someone in your neighborhood will cry foul and either cost you money or stop you from making the changes/upgrades you want to make. Not knowing the rules upfront can cost you dearly after closing if you are not careful. Be as specific as possible, to the very last detail. Everything you own and desire to sell has to meet all standards, especially since things must be done legally and conscientiously. No shady business! Remember to compare how much money your green house saves on heating, cooling and water; let potential buyers see the difference between the bills before and the bills after the cost-reducing modifications. Other things you can do are showing how exterior wall cladding is a well-known energy efficient option when it comes to exterior walls; demonstrate the energy-collecting properties of solar panels or whatever devices you have for harnessing alternative sources of energy; and simply write down all the other eco-friendly additions you installed that make the entire home more self-sufficient. Many agents simply do not appreciate the true intrinsic value of environmentally sound homes and that is the main reason why they are usually unable to explain the benefits of such improvements in the first place. That is why you yourself can make a powerful statement in your promotional materials where you can concisely explain how your home assists with helping reduce climate change, preserving nature, protecting air and water quality and living an eco-friendly lifestyle. Do not misunderstand…if you do find an agent who professionally understands your green property-selling ambition, than by all means, do not hesitate to utilize their skills to help you sell your home. They are experts at what they do! On the other hand, sometimes going at it alone sometimes has its perks and advantages. There are many “Sale-by-owner” websites which allow you to facilitate listing your home yourself. Make sure to explain what stands behind the word ‘green’ and use all of the channels of distribution at your disposal to spread the message. If you decide it is too much to manage on your own, you can, and should call in a real estate agent to assist. Agents will help you with the entire process, and can be shown the advantages of energy efficient homes and how they contribute to raising the property value, if they are not already aware. You need to highlight your home’s green features together, presenting everything with clarity and accuracy. Be open to all suggestions and do all the necessary research before making any major decisions. Eco-friendly homes are becoming increasingly popular these days, so real estate companies are slowly starting to understand the magnitude of such environmentally aware changes. Consequently, energy efficiency is without a doubt one of the parameters for estimating property value, just learn how to emphasize that structural trait. We have a planet to sustain and it should start at home. 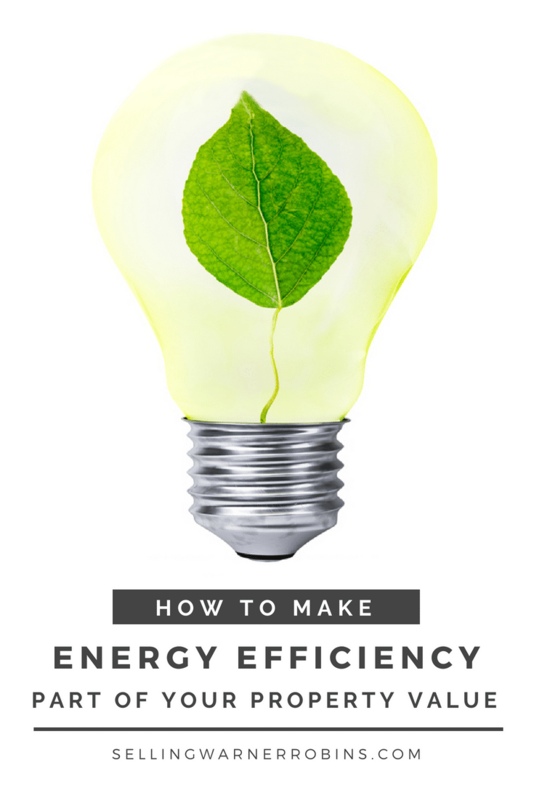 If you found this article detailing How to Make Energy Efficiency Part of the Property Value helpful, please consider sharing it via social media outlets so others can benefit from the information too.